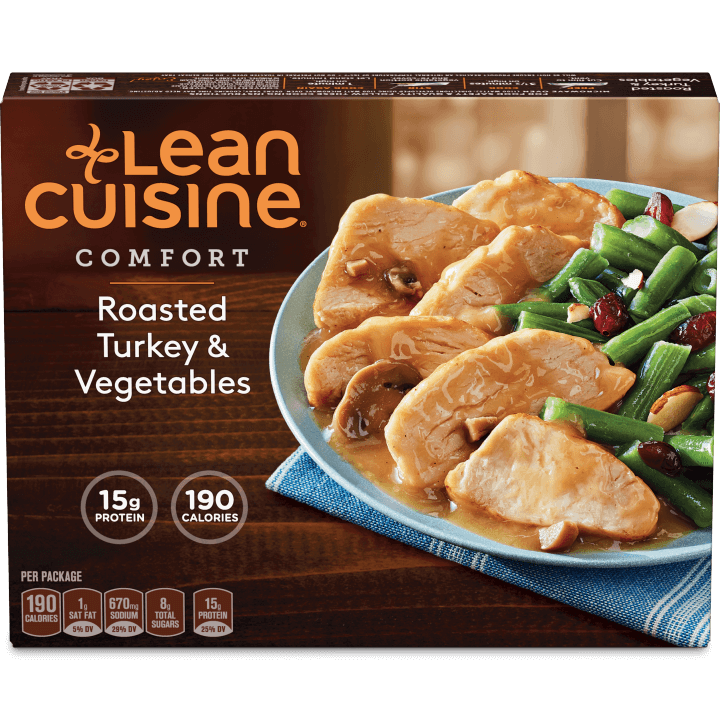 Easy, nutritious, flavorful turkey entree? Yep, we’ve got it. 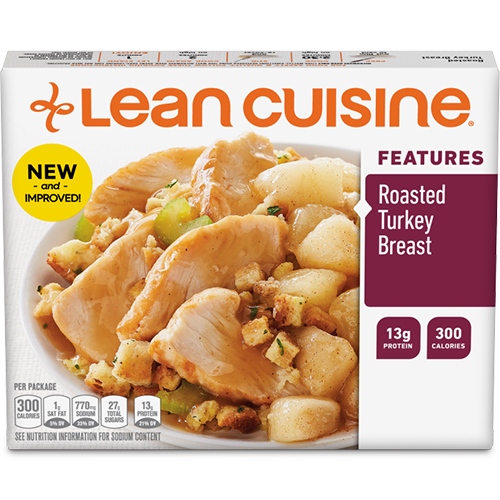 Try the amazing Roasted Turkey and Vegetables for Dinner, or start the day with a bang with a Turkey Sausage English Muffin or a Turkey Sausage Scramble. 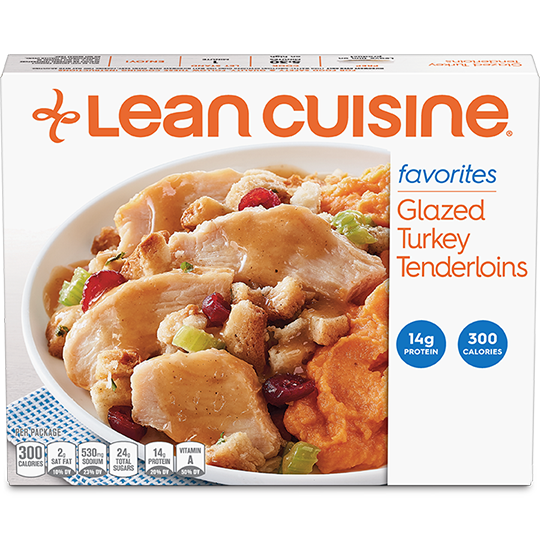 Lean Cuisine’s turkey dishes go beyond the expected to deliver flavors you can’t wait to try again.